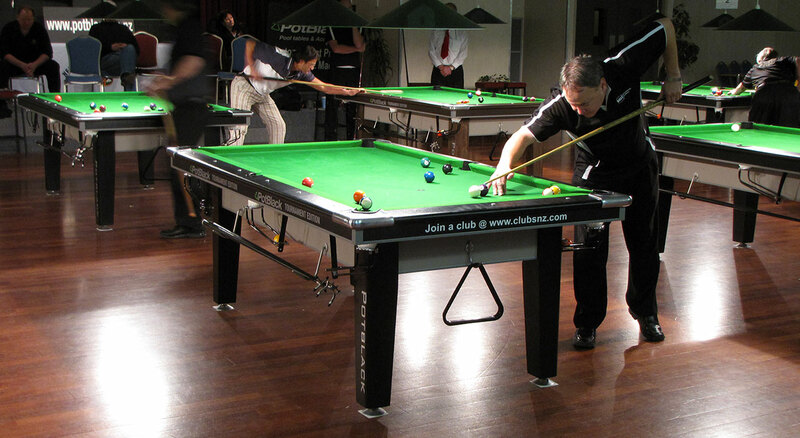 Exciting new look Pot Black Tournament Edition 7′ slate pool table, designed to meet Clubs NZ 8 ball specifications, engineered for rigid true play and easy assembly. Standard presentation for Club or Tournament use but ask about personalizing for your home or office with a range of cloth colours, different laminates or branded cloth. Custom Colour Finishes available for Table Colour and Cloth Colour. Contact PotBlack to discuss designing a table that suits your style. $3900 NZD – Subject to availability. 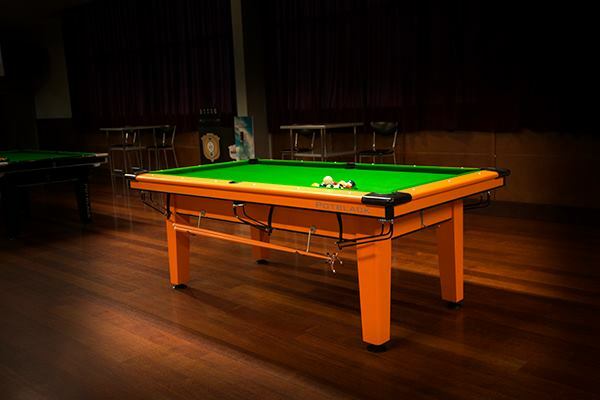 Ex Tournament lease tables, still virtually as new with full warranty.